There’s an easy way to help him keep snow off his pants - don’t let him wear pants! Well, at least not regular ski pants. Instead, opt for the Descente Ryder Insulated Ski Pant, which has dual suspenders and a back, bib-style design to keep snow out of his layers, especially when he falls or takes an unexpected slide. This easy-to-wear boy’s ski bib has a 20K waterproof rating (perfect for the aforementioned fall) and 80g of insulation, which is more than enough for little legs. Once the snow isn’t so deep, he can remove the Descente Ryder Insulated Ski Pant’s suspenders and wear them like a pair of regular ski pants, since they have an adjustable waist and belt loops, too. "Hi, is the descente Ryder boys pant full side zip? " "Thank you for your inquiry. 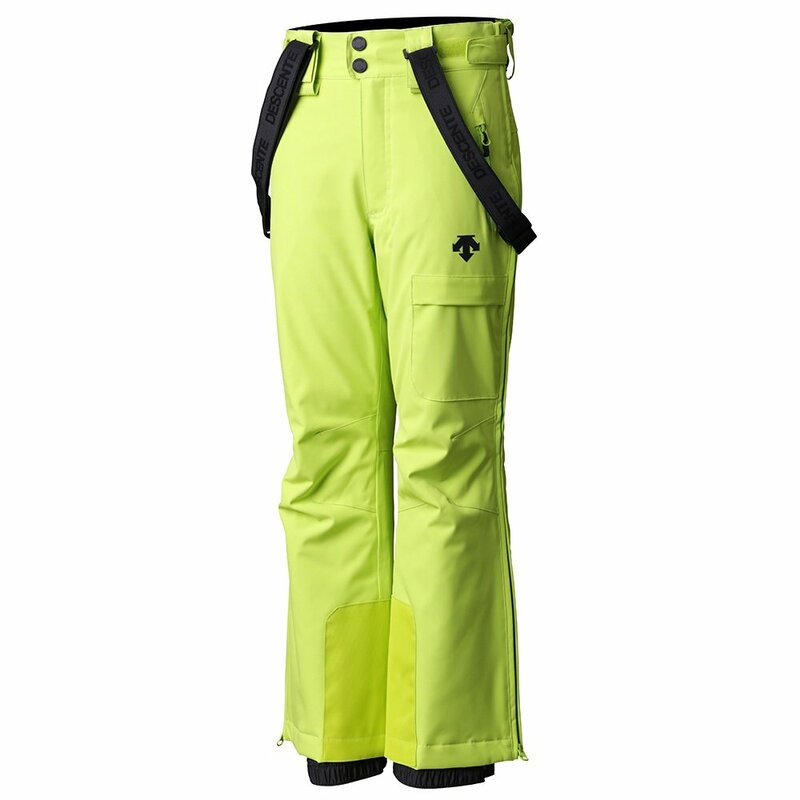 The Descente Ryder Insulated Ski Pant have full side zippers. We hope this information helps! "